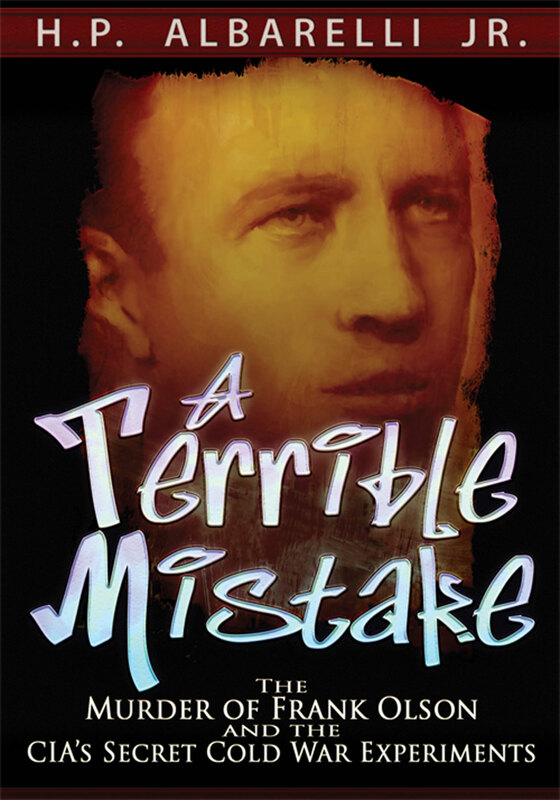 In a new explosive and staggeringly researched book, A Terrible Mistake: The Murder of Frank Olson and the CIA’s Secret Cold War Experiments, author H.P. Albarelli Jr. details once highly-classified accounts of the CIA’s experiments with LSD and other drugs in a series of biochemical experiments. Most Americans remember vague details of a person who had been given LSD and subsequently jumped out a window of a New York hotel back in the 50s. They may also recall that it had something to do with the CIA. It certainly did. The author states it to be murder. In a new explosive and staggeringly researched book, A Terrible Mistake: The Murder of Frank Olson and the CIA’s Secret Cold War Experiments, author H.P. Albarelli Jr. details once highly-classified accounts of the CIA’s experiments with LSD and other drugs in a series of biochemical experiments. The author contends that these covert actions on unsuspecting individuals resulted in at least five deaths and three hundred people seeking medical care. For decades, the seemingly unrelated mysteries of Dr. Frank Olson’s strange suicide in 1953 and the bizarre hallucinogenic breakout in the French village of Pont St. Esprit in August 1951 have independently perplexed serious investigators. The subjects have been rehashed in countless accounts on the Internet and in many television news features and documentaries over the years. However, using secret and never-before revealed CIA reports obtained through the Freedom of Information Act, the author has tied together these two events, along with many others. His startling conclusion is that the CIA had high hopes of using LSD to develop a truth serum and perhaps even to create a person who would unwittingly murder on command. Those ends became the rationale to study the drug being administered surreptitiously, including the dosing of an entire French village plus hundreds of unknowing civilians, hospital patients, prisoners and military personnel. 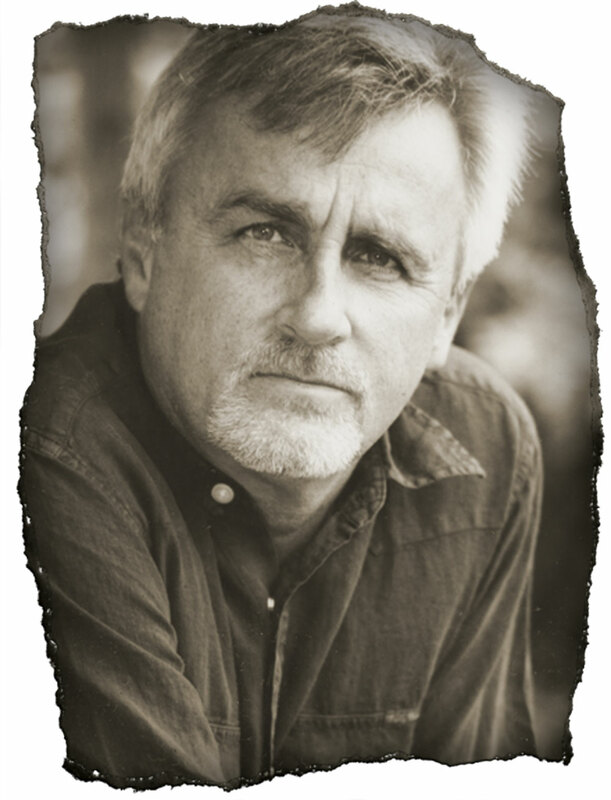 The 900-page book exposes the reasons behind Dr. Olson’s murder, and also identifies the men responsible for the crime, including their ties with Lee Harvey Oswald, the murder of JFK and their role in the infamous French Connection heroin case. In addition, the book provides a tremendous amount of detail about CIA-sponsored mind control and assassination programs like the Artichoke Project, MK/ULTRA, MK/NAOMI and QK/HILLTOP. Some of the interrogation techniques begun by these programs are still in use today. 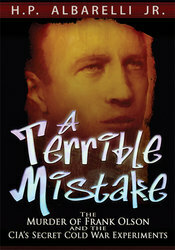 A Terrible Mistake is published by TrineDay, an Oregon-based company that specializes in releasing books that are shunned by mainstream publishers due to their controversial nature.